When a woman is wronged in the workplace and seeking an attorney, the name Gloria Allred is often one of the first to come to mind. Civil-rights lawyer Allred is the founding partner of the law firm Allred, Maroko & Goldberg (AM&G), and the founder and president of the Women’s Equal Rights Legal Defense and Education Fund. 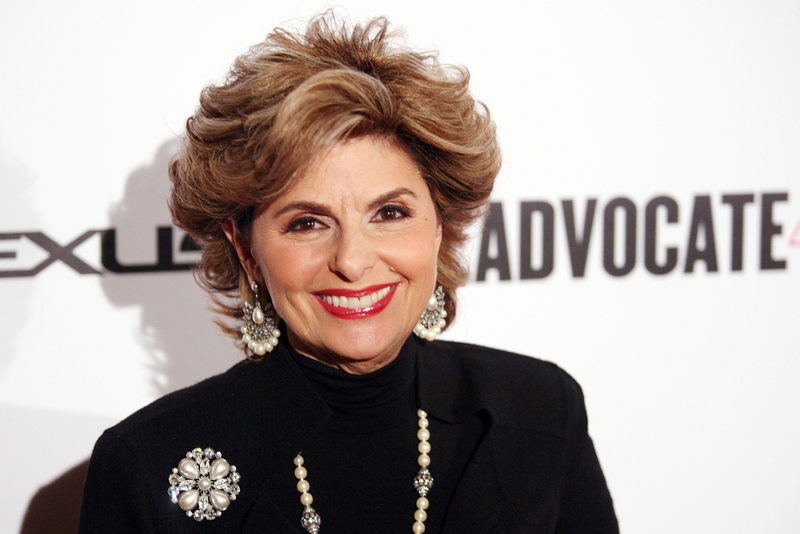 Twice divorced, Allred is also Solo Mom to daughter Lisa Bloom, an attorney in her own right, who appears daily on CNN, ABC, and MSNBC, and is perhaps best known for bringing down accused sexual harasser Bill O’Reilly. In other areas of her life, Allred has been less reticent: in fact, the media-savvy attorney continues to grab headlines. An October 2017 New Yorker piece reported on Allred’s work with former marine Marisa Woytek to make nonconsensual sharing of intimate photographs a violation of the Uniform Code of Military Justice; her representation of 33 of the women who have brought charges against actor Bill Cosby; and her work on a lawsuit against President Donald Trump, accusing Trump of past sexual misconduct.